The Indio music festival is known around the globe to kick off the season of live music around the country stirring up media coverage on everything from what vendors will be dishing out to which celebrities will be seen roaming the polo grounds. 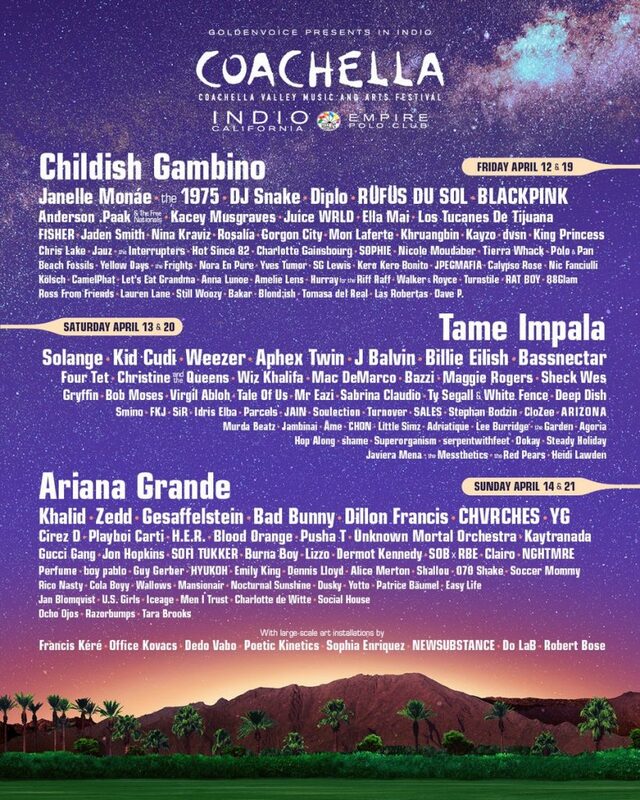 And just two days after ringing in the new year, the line up for Coachella’s 20th birthday dropped causing the first major buzz of 2019. For those of you who are willing to (or already have) drop a “rent’s worth” of money on passes – we’ve got you covered with everything you need to know about the upcoming festival! Tickets for Coachella go on sale Friday, January 4 at 11 a.m. 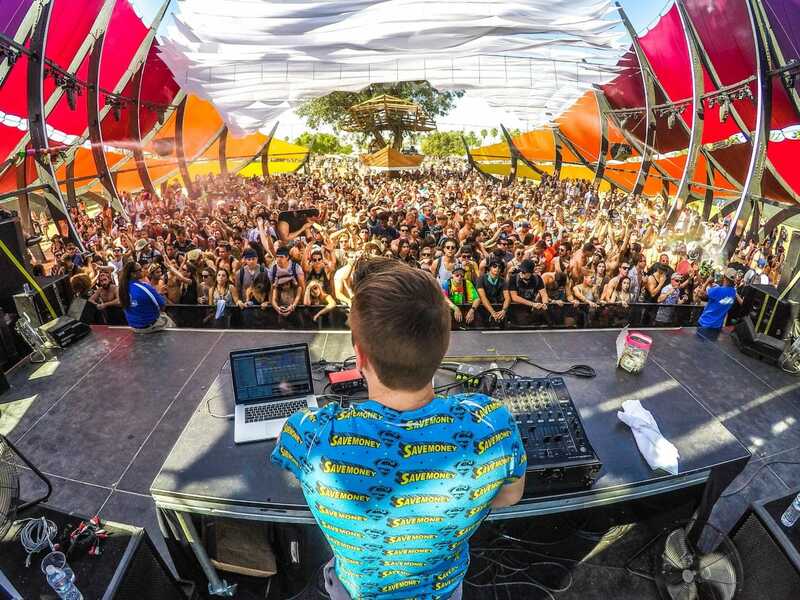 The Coachella Valley Music and Arts Festival will be held over the course of two weekends in April. Weekend One is April 12-14 and Weekend Two is April 19-21. This year, General Admission tickets are selling for $429, with the shuttle pass package shooting up to $509. VIP admission is selling for $999 with VIP parking going for $150 per car. Find out more info on pricing for camping options, here. Is The New Ban On Vaping And Smoking Pot The Breath Of Fresh Air LA Needs? 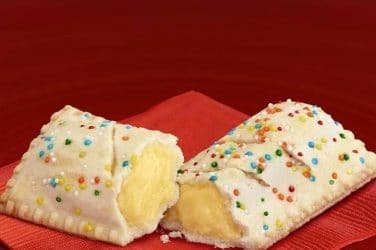 McDonald’s Is Bringing Back Its Holiday Pie And The Internet Is Losing It!